Town planners today might not automatically choose a plateau 2,100 feet above sea level upon which to situate an urban development. 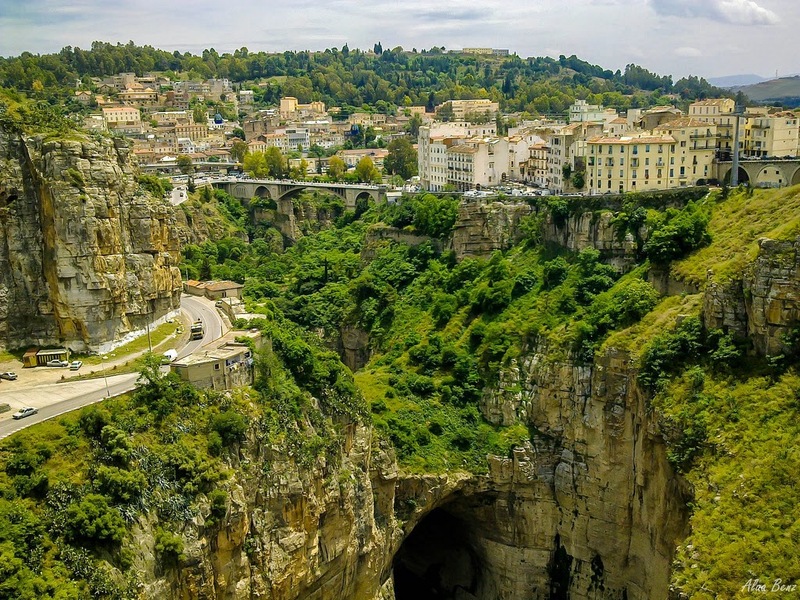 Times change, but over 2,000 years ago when Algeria’s third largest city, Constantine, was founded, this place, framed by a dizzying ravine, was ideal for defensive purposes. Later, as the city prospered, it became known as the City of Bridges.